But the Xbox One version is not quite at 1080p yet. Project Cars developer Slightly Mad Studios is aiming for the ambitious racing game to run at 1080p/60fps across both the PlayStation 4 and Xbox One versions of the title. Creative director Andy Tudor revealed the target resolution and frame rate, explaining in a new interview, however, that the developer is having a tougher time getting to Xbox One version up to 1080p right now. "On Xbox One it's not quite 1080p at the moment," Tudor told Eurogamer. "But it's not representative of the final quality. We're still aiming to get there. Towards the end of the game you're always optimizing, and during development it's a roller coaster. Sometimes you look at the game and think oh god, that's not working, that's not working. But other days you hit 60fps, and it's awesome." Tudor went on to say that for racing games, hitting 60fps is "hugely important." "What people don't know is that the physics underneath runs at 600 times a second," he added. "We measure the input you're doing on the controller 250 times per second. Project Cars does that way more than any other game--they're all doing that significantly lower. The screen refreshes 60 times per second--we're measuring the tires, the physics, the suspension, all that stuff, 600 times." Project Cars races to market alongside competitors like Microsoft's Forza Horizon 2 and Sony's Driveclub. Both games run at 1080p/30fps, and the developers behind each title have explained why they think that was the right call. 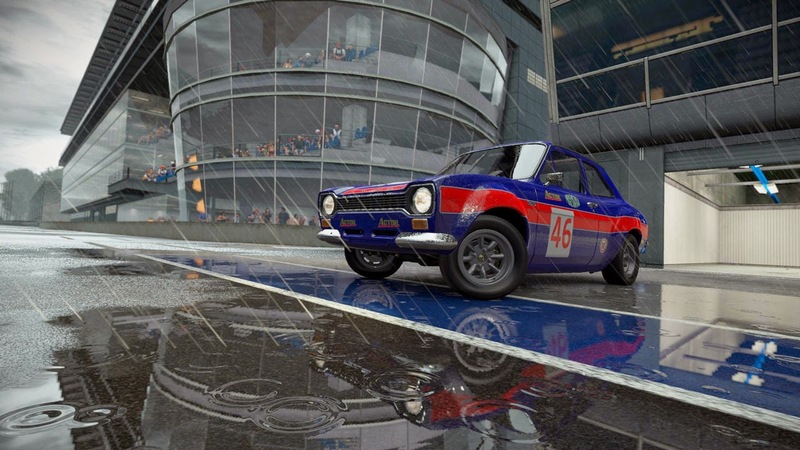 Project Cars launches November 18 for PS4, Xbox One, and PC. A Wii U version is also in the works, and is scheduled to launch in 2015. This version is not likely to run at 1080p/60fps, but Tudor said Slightly Mad is happy with the progress it's making on the Nintendo version of the game. Publisher Namco Bandai describes Project Cars as "the most authentic, beautiful, intense, and technically advanced racing game on the planet.